Chocolate bunny, originally uploaded by Roxy_l. 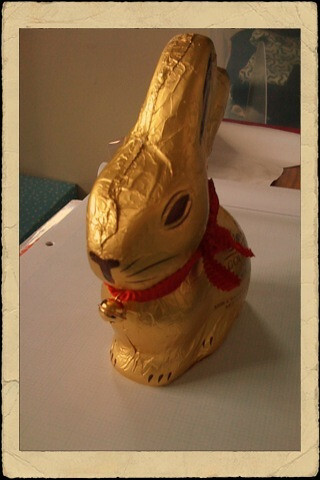 Here's my easter treat, a chocolate bunny. I will eat it until I'm sick or until my teeth hurt. Whichever is first.